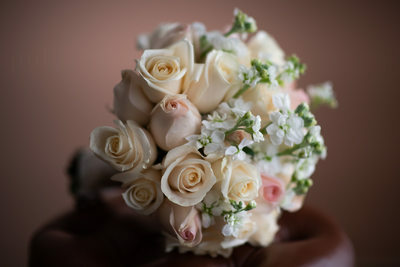 We have photographed many weddings at Giorgio's Catering Hall in Batting Hollow NY. 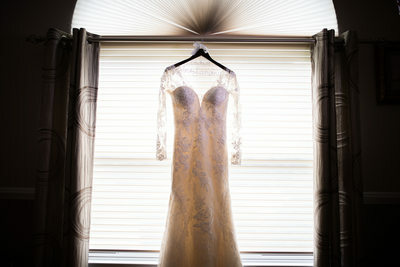 When starting the wedding day at Giorgio's I always like to start with the bride in her bridal suite. 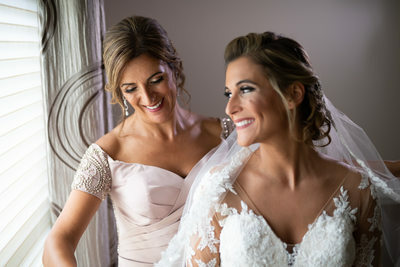 Their bridal suite is one of the best in Long Island. They have tons of available light which is great for creative detail shots. I love using natural light when I photograph the brides shoes, engagement rings, wedding bands, wedding dress, bridal bouquet. 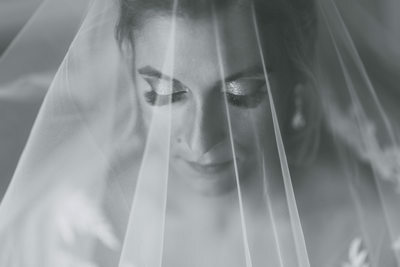 I also like that you can get more dramatic and create photos of the bride getting ready here also. It really is a nice mix of natural and dramatic light. After the different getting ready photos are completed, I usually like to do a candid first reveal in the back of the venue by the vineyards. The vineyards are great backdrop for traditional photos such as family photos, as well as funny bridal party photos. Once the formal photos are completed, I like to take full use of the grounds. Giorgio's has something must Long Island venues do not. They have a beach only 5 minutes away, as well as a windmill just another 5 minutes. Given enough time, we are able to go to both locations an create really creative, different wedding photos for our couples to love forever. Just like anything in life, the more effort and energy you put into something the better result you are going to get. The same goes for your wedding photography and videography. The more time you give us, the better result you are going to get. We truly care about your photos and video. We care more then you care, and we know you care A LOT! We want nothing more then to deliver you creative, different, candid wedding photos that tell the story of your day in a beautiful way. But in order to do that, we need you to do your part. Take the time out of your wedding day, and dedicate some time to create these priceless memories. 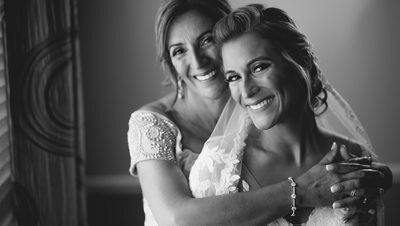 Being a Giorgios Catering Hall Wedding Photographer, I love getting the chance to photography my amazing brides and grooms wedding day at this beautiful Long Island catering hall. Giorgios has some of the most beautiful grounds, that are sure to make your wedding photos stand out. We have photographed dozens of weddings here, I love shooting fun bridal party photos next to their fountain by the ceremony area, right next to the vineyards. What's great about Giorgios catering hall is that they have a bus that will take you right down the road to two locations, the beach where we can capture some of the most beautiful wedding photos of our brides and groom with the sun set and the sea or they have a windmill area with some greenery. Which allows us to to get a totally different look in just a short time. I believe that you need many types of wedding photos when putting together your wedding album. 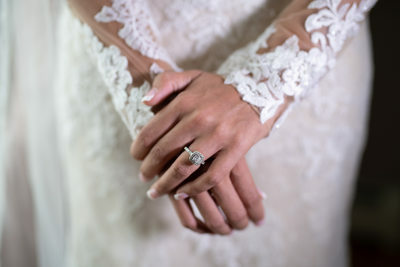 I think that is just one of the reasons that makes us one of Long Islands best wedding photography studios. 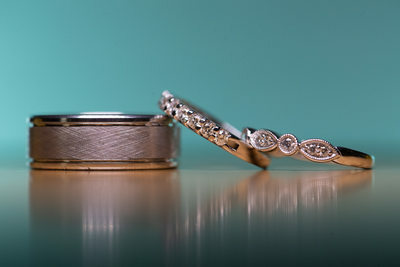 We are going to give you a variety of photos, from creative detail photos, to traditional family photos, dramatic and candid photos of our amazing couples and of course tons of candid wedding photos throughout the entire wedding day. Detailed planning, outstanding food, gracious and attentive service. 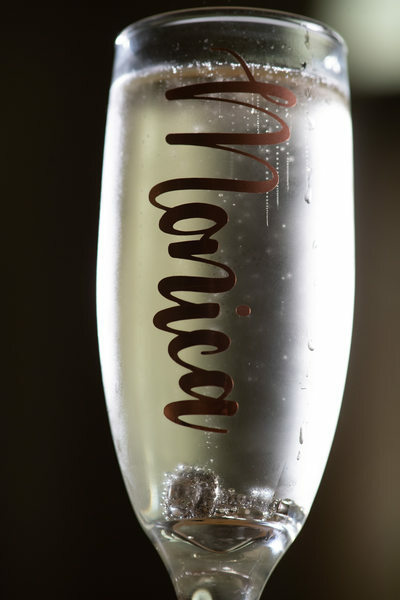 These will be the hallmarks of your wedding experience at Giorgio's. The result will be a fabulous reception for your special day. 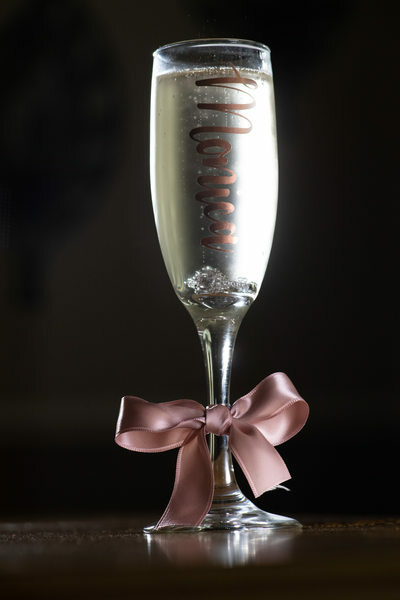 All of our weddings packages are personally overseen by the owners and include an outstanding nine-station cocktail hour and a sumptuous four-course dinner, all expertly served by our professional staff. We will also help coordinate every detail, so that your special day will be filled with memories you'll cherish for a lifetime.